Incorporated as a city in 1904, Twin Falls was established in 1864, when the first permanent settlement sprung up. It serves as the seat of Twin Falls County, founded in 1907. 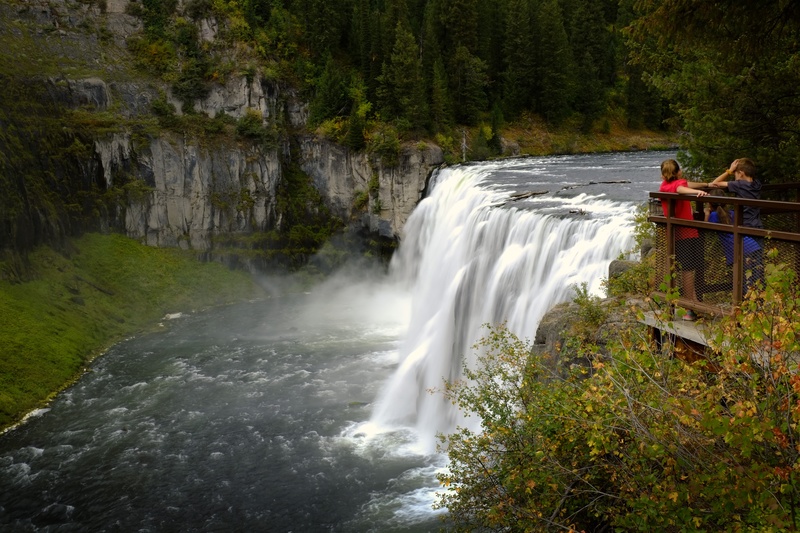 Visitors to Twin Falls are attracted to Frontier Park, Sunrise Park, Barry Park, Harrison Park, and Cascade Park. For those interested in studying the areas’ history, a visit to Twin Falls County Museum is the perfect way to kick-off the trip. With a population of 44,125 based on the 2010 census, it is the biggest city in Idaho’s Magic Valley region. Built on a broad plain, Twin Falls lies next to the Snake River Canyon.